Today only, check out the selection of Under Armour for Men and Women on sale for $19.99 – $34.99. 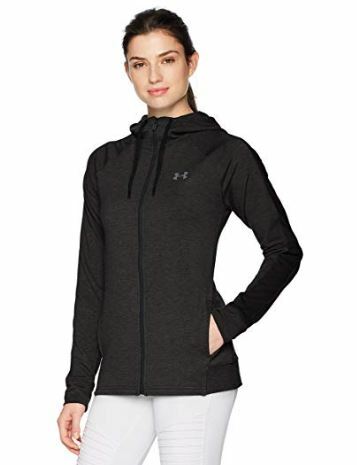 One great deal is this Under Armour Women’s Featherweight Fleece Full Zip on sale for $19.99 (Retail $70). HURRY the deals are selling out FAST!